People with higher dietary Vitamin K2 intake have lower rates of death from cancer. Dietary vitamin K intake in relation to cancer incidence and mortality: results from the Heidelberg cohort of the European Prospective Investigation into Cancer and Nutrition. Am J Clin Nutr. 2010 May, 91(5):1348-58. With all these benefits, I recommend that patients take 125 mcg of vitamin K2 per day. For bone health, I recommend a preparation of Vitamin D and Vitamin K2. Sources of vitamin K include kale, and other leafy green vegetables. 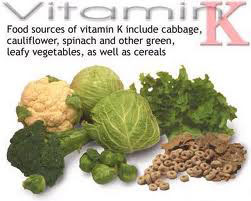 If you would like to have your vitamin K level checked, we do this through Spectracell Labs. If you are on a blood thinner, you will need to talk to a physician about the safe amount of K2 for you. 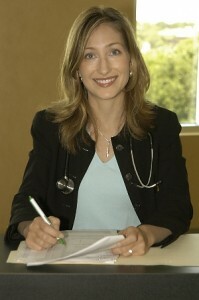 Anne Hermann, MD, is a board certified physician nutrition specialist. To schedule your appointment with Dr. Hermann, call (813) 902-9559.